I want to clear something up. There is pumpkin, and there is pumpkin spice. They are not the same, nor are they interchangeable. I love them both, but pumpkin spice without actual pumpkin is just spice. Now back to your regularly scheduled program. I love it when someone takes a traditional shape, like a pumpkin, and does something just a little different with it, like this Pumpkin Tablecloth from All People Quilt. With the change in the weather, my skin really takes a hit this time of year. I think this Homemade Pumpkin Mask from Primally Inspired might be just what the doctor ordered. 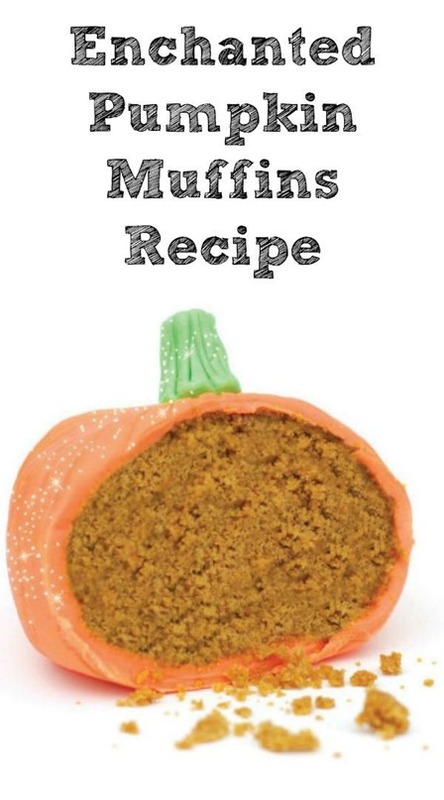 These Enchanted Pumpkin Muffins from In the Playroom look yummy. I’m always up for a good snickerdoodle, but add a little pumpkin and I have to believe they’d be even better. I’m anxious to give these Pumpkin Snickerdoodles from Cooking Classy a shot. I love the pumpkin painting trend, and it doesn’t get much simpler than these Fun Fruit Pumpkins from Hey Let’s Make Stuff. These Carrot “Pumpkins” from Little Dairy on the Prairie would be a great addition to a holiday veggie plate, or a pre-candy healthy snack for the little ones. The look of copper is perfect for this time of year, and this Copper Pumpkins Fall Centerpiece from Up to Date Interiors is a great way to bring some of it to the table. These Woodland Creature Pumpkins from Simple as That provide another no-carve solution, and are oh-so cute! This Yarn Pumpkin Garland from Design Improvised is adorable, and the yarn could be reused afterward for another project later. I don’t think I’ve tried pumpkin soup yet, but this Spicy Pumpkin Soup with Bacon and Spicy Fried Chickpeas from Yammie’s Noshery makes me wonder why I waited so long.